Whitney Erin & the Buffalo Creek Band -- noon-2 p.m., Sept. 8. Teddy B and the Disciples of Soul -- 4-6 p.m., Sept. 8. Country Knights -- 11:30 a.m.-12:30 p.m., Sept. 9. Bentley Driving Gurus -- 1-2:30 p.m., Sept. 9. 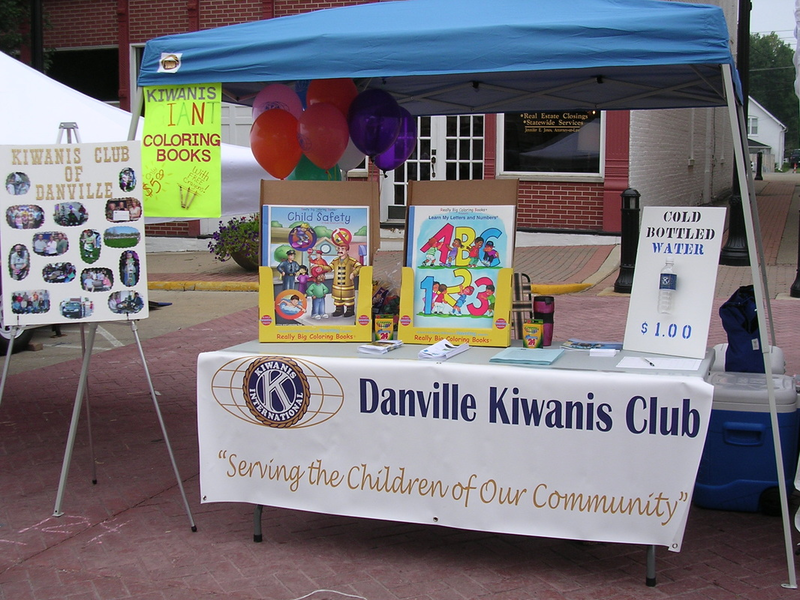 This year, Tri Kappa will join forces with the Danville Chamber of Commerce Farmers Market to offer a total of five square blocks of vendors. 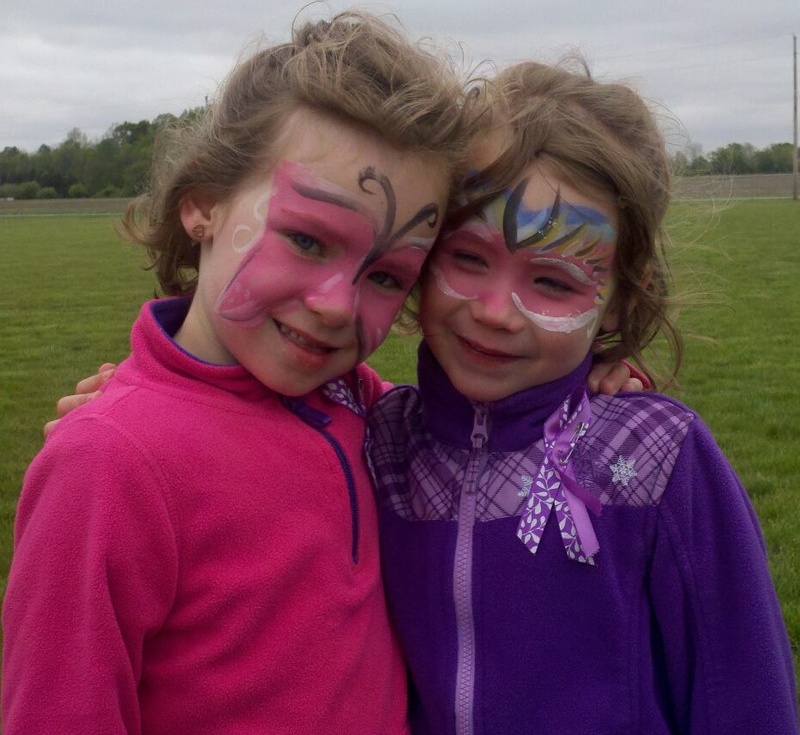 "It&apos;s basically a weekend of family entertainment," said Robin Wambach, president of the Danville chapter of Tri Kappa and organizer of the event. "It attracts the adults as well as the kids." Vendors range from those offering food, crafts, jewelry, antiques, woodcarvings, Avon products, Tupperware, and Pampered Chef to businesses such as Carla&apos;s Creations & Gifts, Jane&apos;s on the Square, Edward Jones, and Heat & Cool. 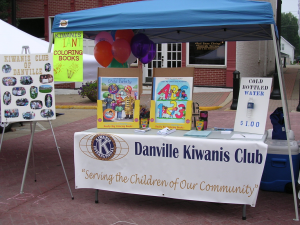 Not-for-profit organizations such as Hendricks Regional Health, the Danville Kiwanis Club, and the Danville Girls Softball Association will also have booths, and the Danville Fire Department will have their annual hog roast in the parking lot behind the old Town Hall. Additionally, the Humane Society will have a booth dedicated for animal adoptions, which was a very popular attraction last year. 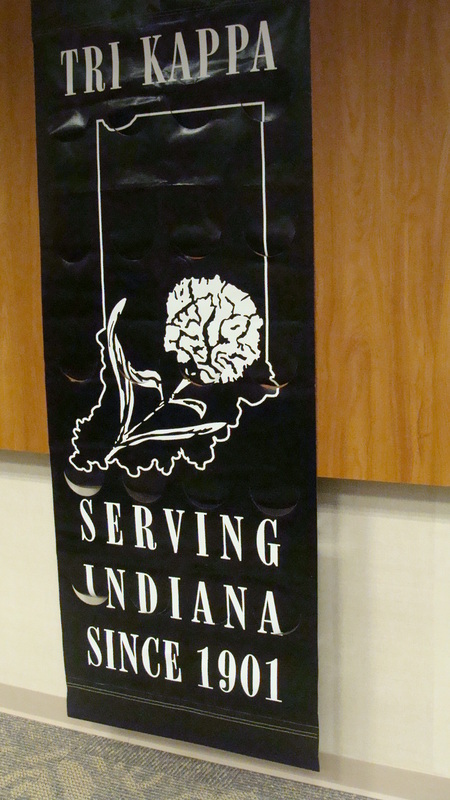 Not only are Hendricks County vendors, businesses, and organizations featured at Fair on the Square, people also come from as far away as Monticello, Indiana, and Cincinnati, Ohio, to participate, says Wambach. The event is an annual tradition for me and my family. We always make a point to attend one or both days. I enjoy the relaxed, small-town feel to the fair that allows me to peruse all kinds of new products, talents, and opportunities -- many of which I never imagined existed before seeing them at Fair on the Square -- at my leisure. 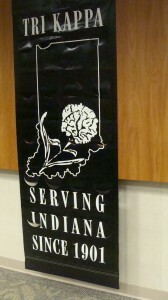 My wife absolutely loves the endless shopping possibilities, and we always come home with all kinds of cool stuff. Our kids live for the face painting, the balloon animals, the activities, and the endless varieties of food. As involved as my wife and I are in the community, specifically with kid-centric organizations, we especially love the end result of the event. The Fair on the Square is Tri Kappa&apos;s largest fundraiser of the year. Wambach says that vendors pay a fee to set up a booth for Fair on the Square and that Tri Kappa then turns around and puts the proceeds from the event right back into the community in the form of college scholarships for high school seniors. She is especially grateful for the financial sponsorship of Hendricks Regional Health, which pays for the live entertainment, thus freeing up more money for Tri Kappa to give out in scholarships.